This May, I decided to make a few changes. My youngest had started school and even I’d had enough of my excuses. What changes? I’ve added a new man into my life! He’s amazing! Young, fit, funny – you should all try it! Don’t worry, husband Neil knows all about him, we have an arrangement. I see Mark for 2 hours a week and the rest of the time I’m with Neil. Simples. Ha! Mark is my Personal Trainer (@ZenithFit) – Yes! 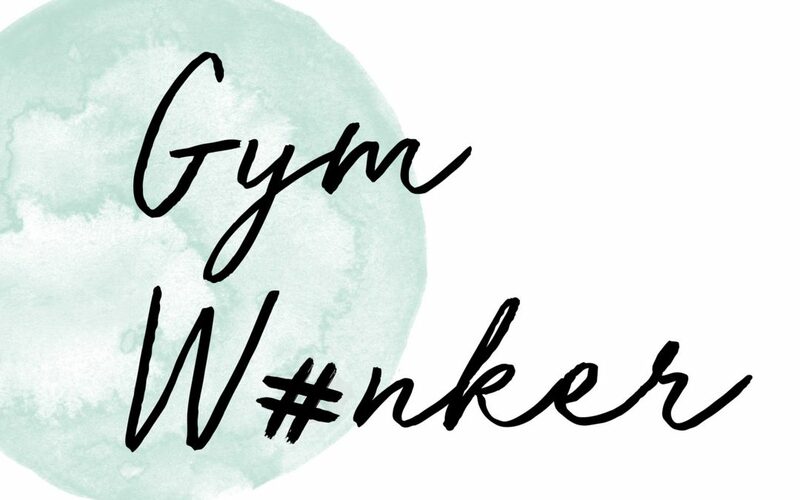 ME, I am now Gym Wanker and proud of it. I hear you! I hate people like me too, with their Fabletics subscriptions, smashed avocado and poached egg smugness – but guys this has been a revelation for me – life changing!…….and I promise I won’t start clogging up your timelines with selfies of me sweating in the gym. No one wants to see that. I found Mark through a friend (@juliapugh – Thanks Lady) and got in touch. I was super nervous as I hadn’t actually ‘worked out’ for years! I’d done the occasional run but no where near pushed myself. 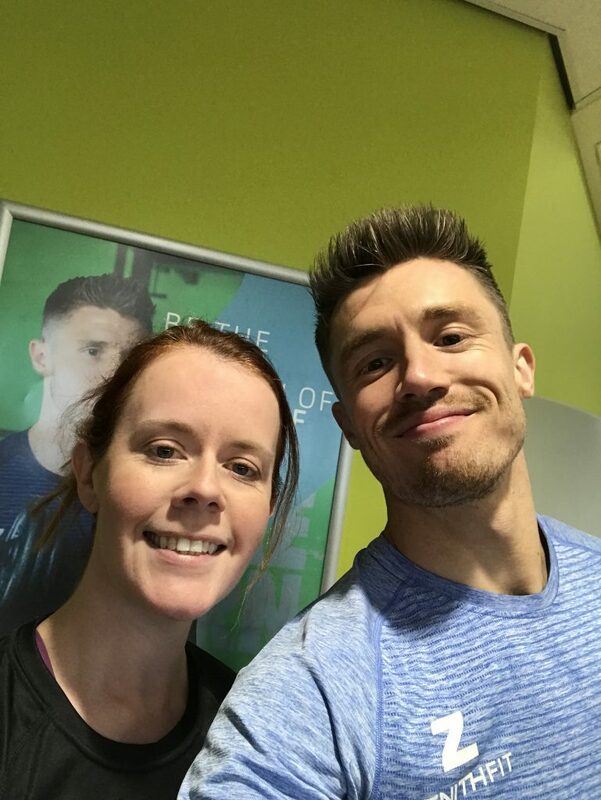 I instantly felt at ease with Mark, he’s so freaking amazing at what he does – so knowledgable, personable and good bants (Julia quote) and he gets results – I actually have core strength now! Who knew? I’m not going to sit here and say it was a breeze, it wasn’t, it was tough – but the results I saw in the first 4 weeks kept me going back for more, and I’m still going and I love it! I kinda can’t quit him! I’m not a full on fitness freak with the whole protein shakes and Nutri Bullet thingys – I still drink beer (quite a lot) and eat the occasional take away – But I’m just working out alongside that. I feel so much healthier and happier. This time last year, nearing the end of wedding season, I was on my knees and probably on my 4th can of deep heat with a frazzled mind. 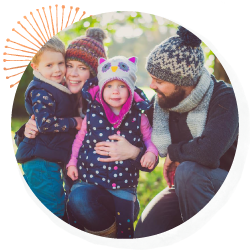 This year I haven’t had aches and pains, my workflow has been smoother and my mind clearer – and this is with me ADDING something into my daily schedule! Plus, I’m back into my pre pregnancy Levi’s. (High Fives)! There is literally NO down side to this. Mark! Thank you so much for helping me reach goals I never thought possible (those Levi’s were made in the pre stretch jean days people!) You really are awesome, even if I do tell you to f**k off at least twice per session and diss your fist pumps – I love it really! Oooooo and don’t read the bit about beer, that’s all lies….. *goes to fridge and opens beer.